When your form collects more than 1 image - or you are collecting tens of thousands of records - you could face difficulties when attempting to generate the Media Attachments ZIP if you do not adjust the image quality settings before starting data collection. Open Camera is a 3rd party open-source application that can help you do this. 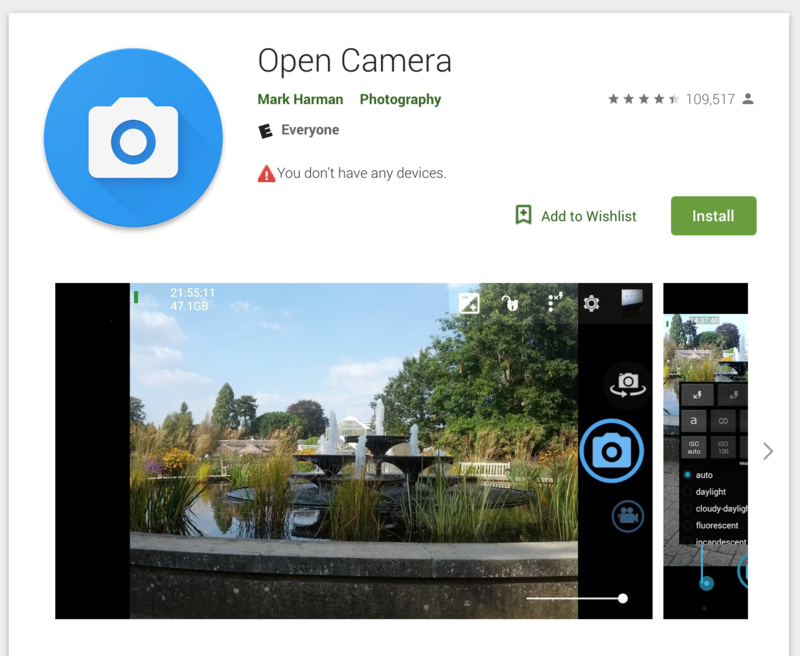 Install Open Camera from the Android Play Store. In KoBoCollect, when you take a photo you will now be asked which app should be used by default: Choose Open Camera and select 'Always' so you are not asked again. Open image quality and choose a percentage. 90% will still look almost perfect, below 50% the image will become harder to recognize. Start with 70% and test some images at different quality levels to find the lowest acceptable size. This website provides an overview of how to estimate the optimal JPEG quality level.